Caption: Participants in the prayer gathered in silence with sadness. It was a peaceful and cloudy Friday afternoon in Sydney. Unlike other working days of a regular week, Muslim Sydneysiders tend to rush on this particular day during their lunch break in order to manage time for the Juma prayer. This is usually a 20 or 30 minutes time each Friday, during which they become quietly secluded from the busy life to observe Allah’s blessings and mercy on humankind in the congregation. 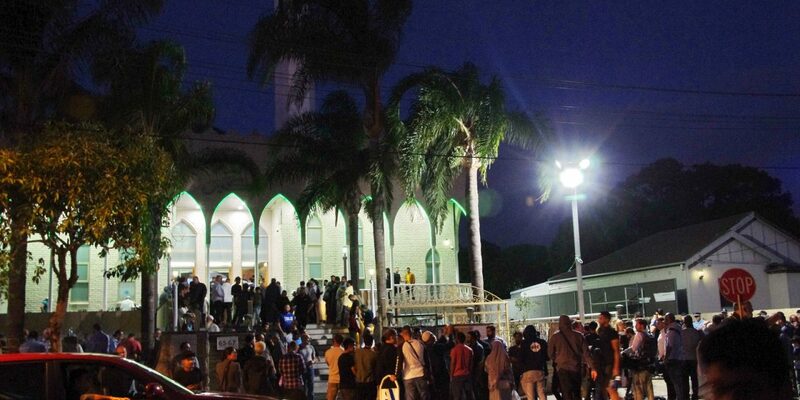 On Friday 15 March 2019, precisely at this time, one of the most merciless and cruel acts of indiscriminate killing of innocent people took place in two Masjids in neighbouring New Zealand. 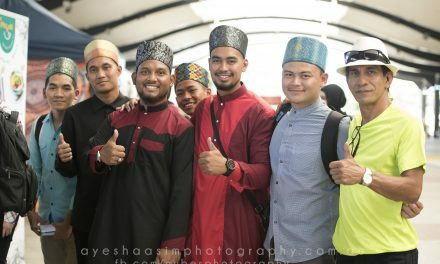 It was when the worshippers were coming out from the Masjids, some of them were checking their phones while wearing their shoes outside, they read the news first. Then the news spread like a wildfire. It shook everyone to their core. Very soon, Australian people, regardless of their religions and ethnic backgrounds, became anxious and worried. A terror attack of that extent directly hurts the heart of any multicultural society. 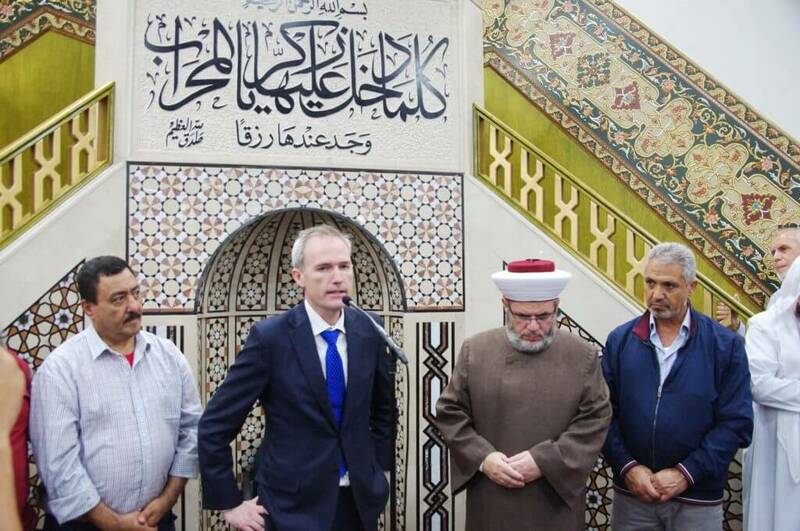 While detailed descriptions of that horrific massacre were unfolding last Friday, Lakemba mosque administered a prayer vigil in remembrance of the victims the same evening right after the regular Maghrib prayer joined by political leaders of all persuasions. There was not much time for publicity, but more than one thousand saddened and grieving people joined this event. 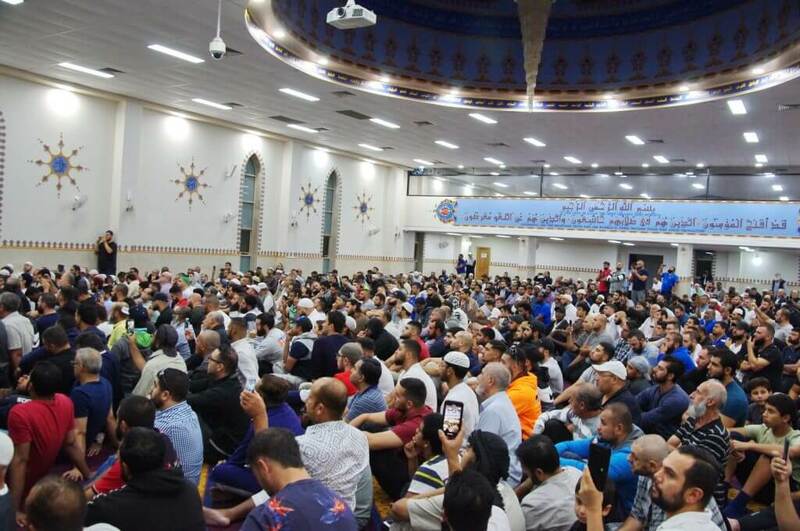 Most of them received text or notification through friends and social media, many of them simply came to the major place of worship in Sydney to find solace during such a tremendous trauma. This event was perceivably different from any other gathering of such a large crowd. In any gathering of that size, usually people talk to their friends and acquaintances, there is always an underlying noise and murmuring sound of people speaking, moving around, greeting each other. 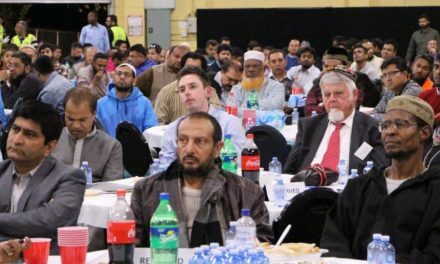 However, on this Friday evening in Lakemba, a deep and unprecedented silence overwhelmed each and everyone present there. Usual greetings and conversation were absent, everyone looked absorbed in contemplation and melancholy. The Masjid became full very quickly, and people gathered and prayed on the street outside. 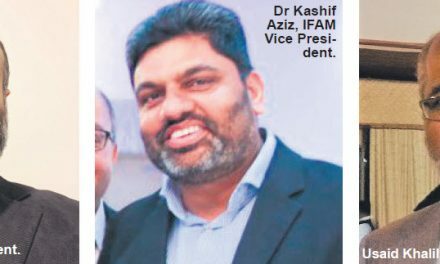 Shaikh Yahya Safi, Imam of the Lakemba Masjid stood in front of the audience and talked about patience, citizen responsibility and politician’s accountability. 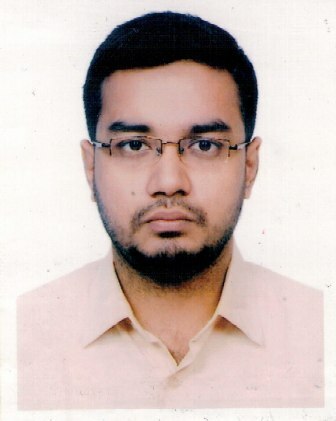 He also said, ‘we ask Allah to accept the deceased as the martyrs. Many examples from the Prophetic life teach us to remain steadfast, not to react haphazardly’. Hon Gladys Berejiklian, the Premier of NSW, said, ‘An attack of one part of the community is an attack on all of us. We stand in solidarity with you this evening to condemn all act of terrorism’. Hon David Coleman MP, Federal Minister for Immigration, Citizenship and Multicultural Affairs, said, ‘I stand with all of you tonight in condemning this utterly evil act of terrorism’. Michael Daley, the leader of the opposition in NSW, said ‘We are all at one with you in condemning this horrible act’. 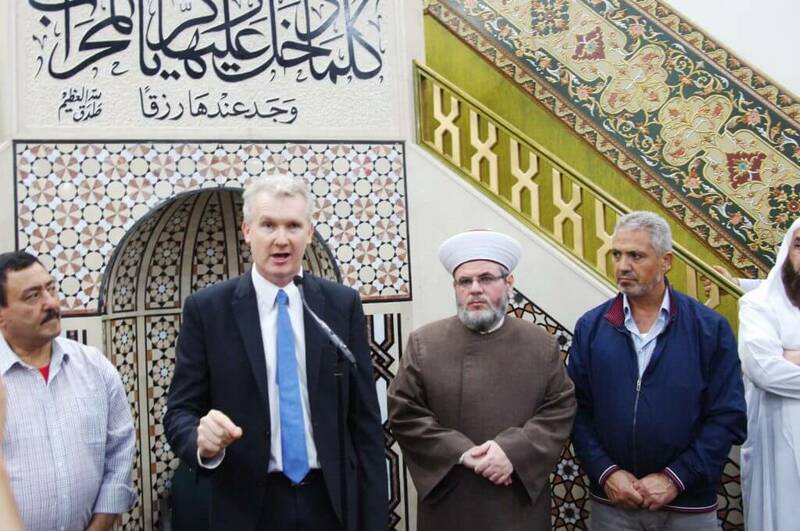 Hon Tony Burke MP stood in front of the audience and said ‘there is no religion called terrorism, but there is bigotry called terrorism’. His speech was widely praised by them when he was heard saying ‘there is a frustration about what another member of parliament (Australian) put out publicly. I am not going to give him the dignity of even using his name, but I will say this, the solidarity that we have here tonight is what represents modern Australia. The bigotry, that has been there in that public statement and that (is) reflective itself in the horrific event for which we grieve in New Zealand, is not modern New Zealand and is not modern Australia. And don’t let anyone tell you that you are less than the full, important, essential members of Australian Society’. 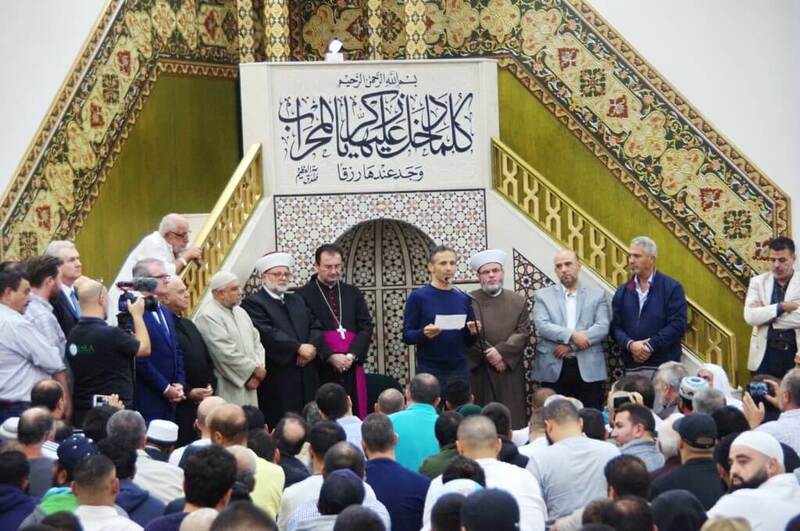 Samier Dandan, the president of the Lebanese Muslim Association, said ‘we call upon our political leaders to call this attack on innocent civilians an act of terrorism. There is no doubt that this act is an act of terrorism’. A Christian religious leader Bishop Antoine-Charbel Tarabay expressed his sorrow and solidarity for communities in Australia and New Zealand. 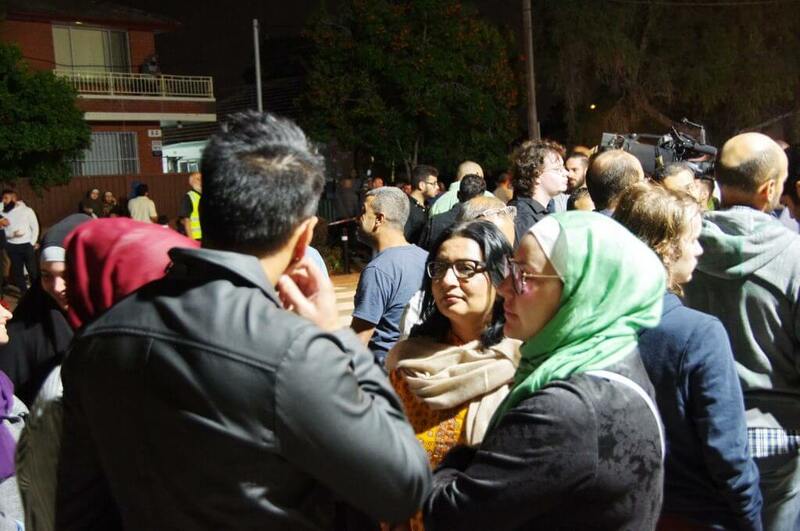 Other well-known politicians such as Jihad Dib MP and Senator Mehreen Faruqi attended the gathering as well. A mother with her young daughter left flowers on the steps of the Masjid earlier in silence. There were a Christian nun, Sikh person, non-Muslim members of community present in the crowd to express their solidarity. 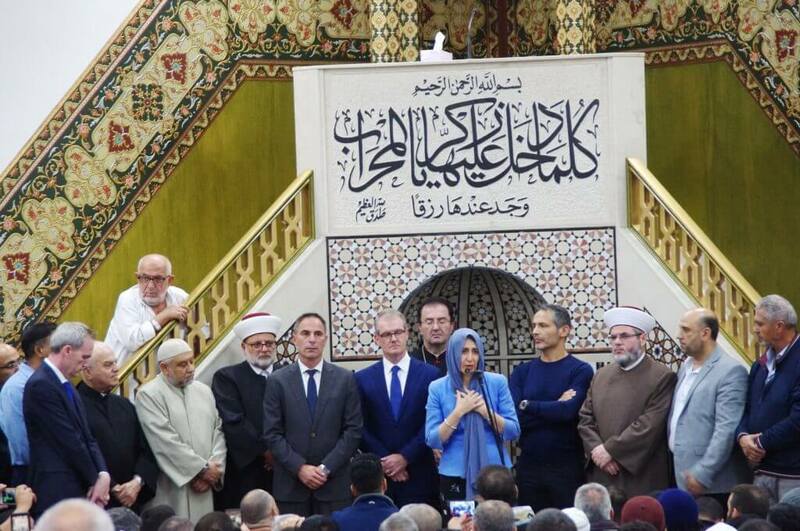 This was an extraordinary event where participants showed patience with the grievance, remembering and praying for the victims of senseless terror, and vowing for love, solidarity and unity in order to stand against hatred, fear and division. PreviousEnd of IS: What next? 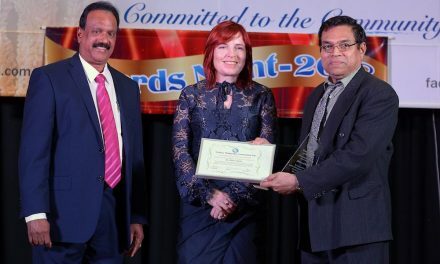 Dr Faroque Amin works with Suprovat Sydney, a Bengali community newspaper published from Sydney, Australia.